Powerful Planning Solutions for Financial Institutions, Advisors and Attorneys. 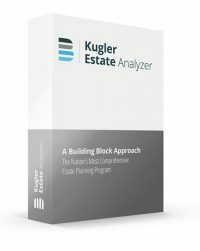 Avoid unanswered questions with our unrivaled estate planning software. 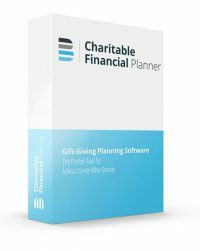 Comprehensive financial planning software solutions for every client. Detailed, flexible, reliable retirement planning software. Brentmark was founded on the principle that good financial and estate planning decisions must be supported by facts and thorough analysis in order to mitigate the risks involved. Our goal is to help you to improve the quality of the financial, tax and estate planning products & services you provide to your clients and improve your proficiency in the area of tax, financial and estate planning as they relate to many tax calculations. Our tools and services will prepare you to have accurate calculations, visual reports and a solid understanding of many tax decisions you need to communicate to your client. The rates under §7520 (AFRs for determining the present value of an annuity, an interest for life or a term of years, or a remainder or reversionary interest) for recent months are as follows (with the 120% Annual Mid-Term rates in parentheses). 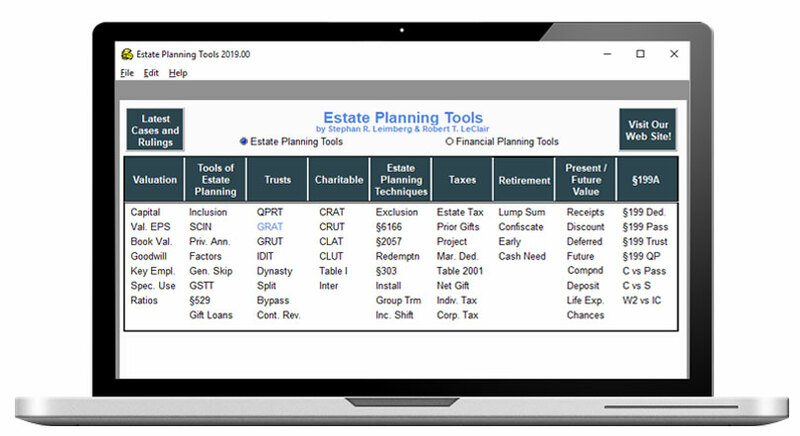 The §7520 rates (or the precise 120% Annual Mid-Term AFRs, which are then automatically rounded by the program) are entered in the rates table found in Estate Planning Tools, Charitable Financial Planner and Kugler Estate Analyzer. 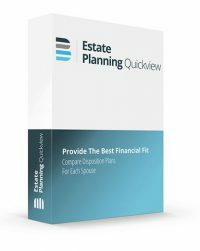 Brentmark’s Estate Planning Tools is a financial miracle in itself. It not only has every estate planning calculation (including state estate taxes), but there is another whole world of financial planning calculations on anything a client will ever ask you about. 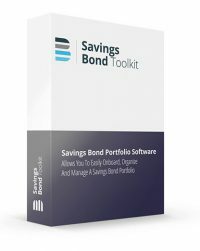 This incredible program impresses clients. It will make you look like a financial genius as you instantly provide your clients or prospects with tangible projections, computations and answers to every imaginable financial planning question they might have. I use this all the time with clients and they love leaving the office with the answers in their hands!